By providing protection from excess sunlight, in addition to offering an increased veil of privacy as well as other aesthetic benefits, there is little wonder as to why automotive window tinting has become such a sought-after commodity in recent years. 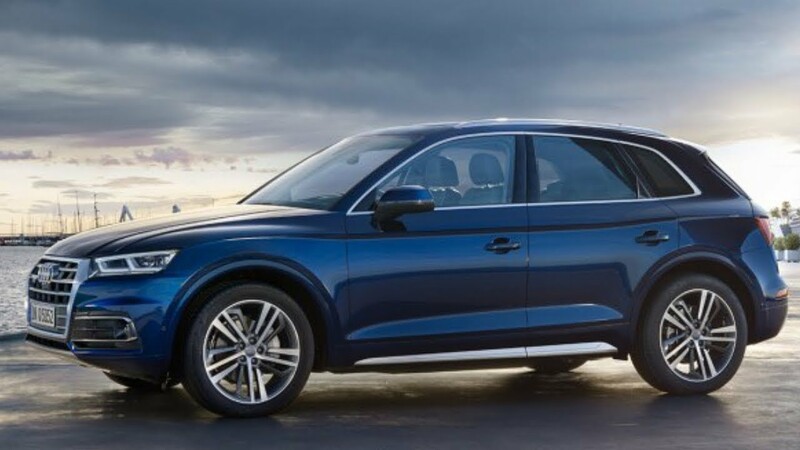 However, despite its overwhelming popularity, rumors and falsehoods continue to surround the aspect of tinting cars windows, often leading to misconceptions. Therefore, in the section below we will address some of the most common myths surrounding auto tinting in hopes of busting some of these myths once and for all! Auto Tinting: Five Myths Busted! Busted: To put it bluntly; it is NOT illegal to have your car’s windows tinted. However, there ARE specific state laws and regulations on the shade (or darkness) of the auto tinting allowed, and these laws DO vary from one state to the next. This is very important to keep in mind if you are planning to tint your car’s windows yourself, as failure to adhere to your state’s laws will likely result in hefty fines and requiring you to remove the tinting film. This of course is one of many reasons why many people choose to have their windows tinted by professionals such as our technicians at TintMaster, who are well-versed on state requirements and will ensure you receive the desired result. Busted: While window tinting is not always the cheapest endeavor, the idea that having your windows tinted is excessively expensive is not necessarily true either. If you choose to purchase a DIY window tinting kit and apply the tinting film yourself, the cost of the materials will likely be cheaper as opposed to having the glass professionally tinted. However, if you attempt to tint your windows yourself, you are taking a bit of a risk as the application process is difficult and the tinting materials are of a lower quality. If the process is botched or incorrectly preformed, you may actually find yourself spending MORE on removing the material and replacing it, than you would have on a professional service. Related Article: Professional Window Tinting Services: Wanna Tint Your Car’s Windows? 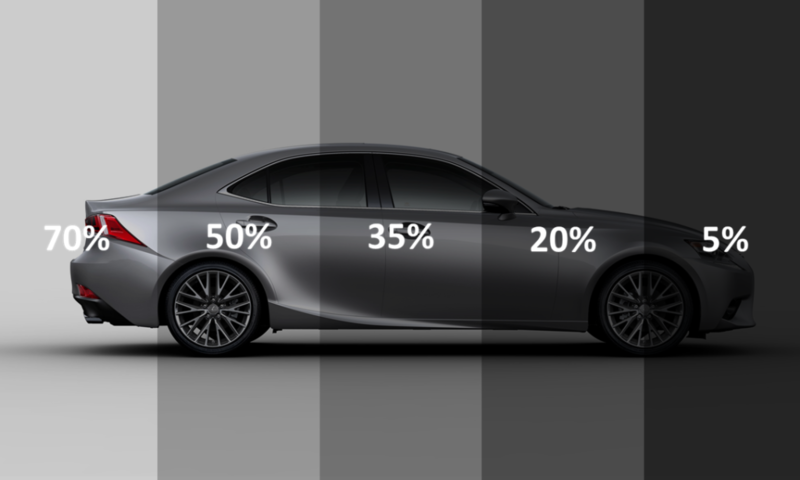 Busted: Auto tinting comes in many different shades, and there ARE some shades that can affect visibility, however windows that have been tinted within LEGAL limits shouldn’t impair a driver’s vision. Again, this why it so important to research all aspects of window tinting if you plan on applying the tinting material yourself as tint that is too dark is not only illegal but can be unsafe as well. Busted: While auto tinting does protect your car in the sense of reducing the amount of sunlight that may damage the interior and preventing potential thieves from seeing what’s inside, it does not make the glass unbreakable. If struck with enough force and velocity, tinted glass will certainly break. However, tinted glass will not shatter into tiny shards like regular glass due to the tinting film altering the glass’s overall quality, thus making it slightly more durable. Busted: Although somewhat common in belief, the idea that tinted windows will inevitably bubble up or start to discolor over a given period of time is false. While certainly a quick image search will yield numerous pictures of disastrous tinting attempts, keep in mind that this is often someone who has attempted to apply the material themselves and not the work of an experienced professional. If correctly administered by professional technician, your car’s tint should last for years without any issues. Auto Tinting: Don’t Be Fooled! With the popularity of auto tinting on windows continuing to rise, we suggest you hire the Pros! 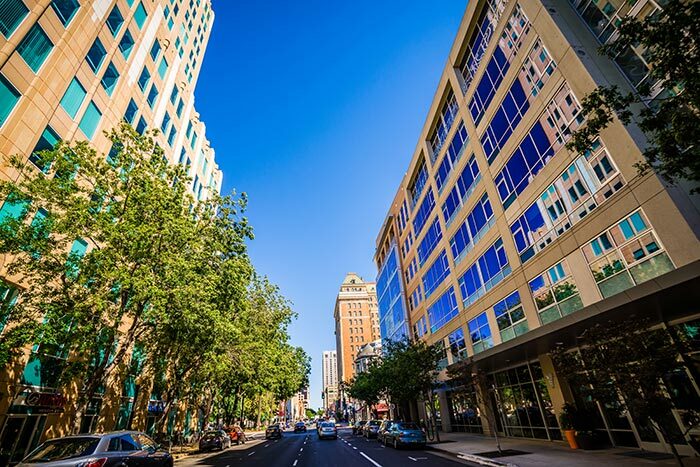 Commercial window tinting has become a common occurrence in sunny cities like Sacramento. It leaves many businesses wondering whether they should attempt a DIY job or call in the professionals. While the allure of saving money is strong, there are a few incentives for professional commercial window tinting that outweigh those of the DIY approach. 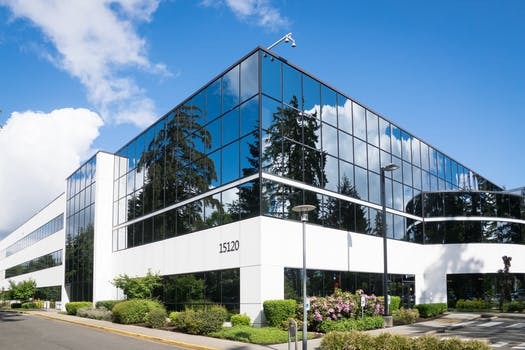 Commercial properties tint their windows for various reasons. Most buildings are home to offices and business professionals. Therefore, tinting blocks the glare of the sun and harmful UV rays from entering the workspace. Fewer Distractions: The glare from the sun can blind or impair employees from completing their work on time. Reducing Health Risks: Window tint blocks harmful radiation from entering the office space, preventing skin damage. Energy Efficiency: Tinted windows block excessive heat from the sun, reducing cooling costs in the summer. When you choose a DIY kit over professional-grade window tint, you run the risk of using low-quality materials. If you select a product without UV protection or one that peels in extreme heat, you’ll be back at square one. If you’ve ever applied a large decal before, then you know how difficult it is to keep things smooth. Between the risk of lopsided film, streaks, bubbles, and warping, it seems impossible for things to go right. Tinting companies are trained to apply their products, taking the stress out of the application. When endeavoring to tint alone, there’s no customer service guarantee to fall back on. If the job is botched, you’re out of the money for your kit and left removing the tint yourself. If you use a local expert for application, you know it will come out looking great. 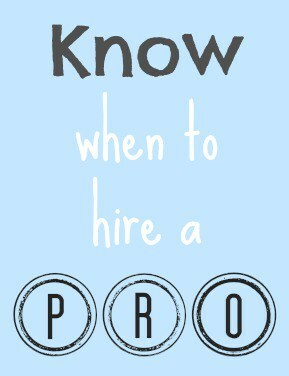 If not, you can always rely on customer service to get a reduced rate or complimentary re-do. Professional commercial window tinting services have a vast knowledge of not only application but also the laws governing window film. Most Americans are aware of the rules for tinting automobiles, but few consider building regulations. According to the Consumer Product Safety Commission, there are guidelines for property tinting, which fall under the Safety Standard for Architectural Glazing Materials. These standards were initiated in March of 2016 and included mandatory testing for the glazing and coloring of glass before installation. You would hope that DIY kit retailers would adhere to these standards, but how can you be sure? When you hire a professional commercial tinting company, you’re guaranteed high-quality, standardized glaze and film every time. Ultimately, the choice between calling a local expert, like TintMaster, or doing it yourself is a personal one, but you’re rolling the dice and hoping for a perfect outcome if you don’t call in the pros. Whether your commercial property is large or small, hiring help is almost always the best fit. What is residential window tinting? One of the common misconceptions about window tinting is that it is only beneficial for vehicles. That is not the case. Window tinting is ideal for blocking the sun’s rays from all kinds of windows whether it is on a car, a home, an office building, or a commercial space. Many homeowners are just learning about the benefits of residential window tinting. It is great for controlling temperatures, limiting utility costs, restricting the sun’s rays, and offering security. Read on to learn about how residential window tinting can provide well-rounded benefits to your home and your pocketbook. Concerning the application process, residential window tinting is not that much different from darkening the windows of a vehicle. Experts apply a high-quality tinted film to the inner portion of a window to reduce the amount of glare and heat that beams through windows. In addition to blocking glare and heat, TintMaster has a range of films for many purposes, depending on the needs of the homeowner. Tints can assist as insulation, a bird deterrent, a privacy barrier, and more. Why Do I Need Window Tinting? For those seeking consistency and comfort throughout the year, insulating films are the perfect option. These tints reduce heat in the home during the summer and trap heat indoors during the winter. You can choose transparent films that control heat and maintain the level of light streaming in, or you can opt for tinted or mirrored films that can lower light levels as well. With a residential window film, you are successfully reducing the UV rays entering the home. Not only is that good for your health, but it is also beneficial for the longevity of your furniture and appliances. When exposed to long periods of sunlight, fabrics on chairs, couches, rugs, and more will begin to fade. The heat that accompanies sunlight can also damage your TV, stereo systems, and other electronics. Using a heat blocking film, you will extend the lifespan of your possessions and need to replace them less often. Another common reason for residential window tinting is privacy, similar to the purpose of blinds or curtains in homes. These fixtures offer a sense of security, enabling individuals to feel more protected in their residence. Privacy films are ideal for areas of the home where security is imperative, such as areas with your most valuable possessions. Security films not only help to conceal possessions inside the property but, depending on the film chosen, they can also help to limit shattering, should something strike the window. Window tinting comes with many benefits. Homeowners can take advantage of savings on utility bills and rest easy knowing their property is secure. If you are considering residential window tinting, contact our team. TintMaster can consult with you about your goals for home window tinting and provide further information on our services and films. Many proprietors are unaware of the benefits of commercial window tinting as part of the impression they make on visitors. Tinted windows eliminate harsh rays and help control the temperature in your business. It also offers privacy and security. These elements all contribute to an ideal customer experience, as it provides an ambiance that is relaxing and inviting. One of the most crucial elements to promoting a positive perception of your brand is encouraging your customers to be comfortable. As soon as customers walk through your doors, they are judging the environment. Customers are very critical and rightfully so because when they are accepting a service from your business, so they expect the best experience. Ensuring that the temperature in your environment is regulated correctly can improve how patrons receive your company. Tinted windows prevent sun rays from permeating through the window, which supports proper temperatures within a building. Improve customer experience, so it’s not too cold or too hot can affect a client’s mood and comfort level. Discomfort can also result from glare and brightness from outside — windows that are tinted shield people from the sun’s beams. You can also ensure customers see the very best of your business because harsh UV rays won’t be damaging your furnishings or products. A prime aspect of commercial window tinting is its ability to enable businesses to save money on heat and cooling during respective seasons. You’ll save money on energy bills, and that money can go towards further company improvements that only serve to make the customer experience better. Providing better products and valuable services influence the customer’s perception of you and your brand. When clients like how they feel in your office or store, they will continue supporting your business with the understanding that you take pride in your image and in customer satisfaction. Another benefit to commercial window tinting is that it comes in various colors and opacities. If you’re concerned about security, you can choose a window tint that is opaque from the outside, but customers can still see the outside from within your space. You will be part of a community that is considered safe because vandals will avoid buildings with heightened security measures or that they cannot see into. This level of security offers reassurance to clients and encourages them to feel safe. They are also not a spectacle to persons walking outside of your business. Instead, their privacy is upheld. Many may not realize, but something as simple as tinting your windows can improve customer experience. There are plenty of benefits to commercial window tinting, such as comfort, savings, business development, and security. If you’d like more information on how our professionals can assist you, contact our team for more details. Related Article: Is the Sun Robbing Your Business? Sometimes, an office does not provide the most accommodating working conditions for everyone. There is always someone who feels unsettled or uncomfortable because of the temperature in their department. When areas are too hot or even too cold, they can impair the comfort level in the office, lowering the drive to concentrate or work diligently. Commercial window tinting can help business owners to keep office workers happy and building owners to retain tenants and lower operating costs. Does Your Building Face East or West? The position of your windows or building could be affecting the temperature in your space. Windows facing either east or west are susceptible to increased glare and direct sunlight throughout the day. Between the hours of 10 am and 2 pm, the sun’s rays are at their hottest and brightest. So, when you are in an office with limited shade to control the intense light from the sun, it can be difficult to tolerate. The unblocked sun can cause unbearable glares off of computer screens, increase the temperature in the office, and, overall, limit the productivity of workers. In any business, maintaining productivity is crucial. When workers are productive, this enables your company to achieve its goals. However, the work environment must be rewarding and conducive to the needs of your workers. Sweltering temperatures and constantly shifting to read a screen are not ideal conditions for an employee to work effectively. And if this is an everyday occurrence, you’re losing out on hours of productivity. Tinting your windows helps to control the temperature in the building. 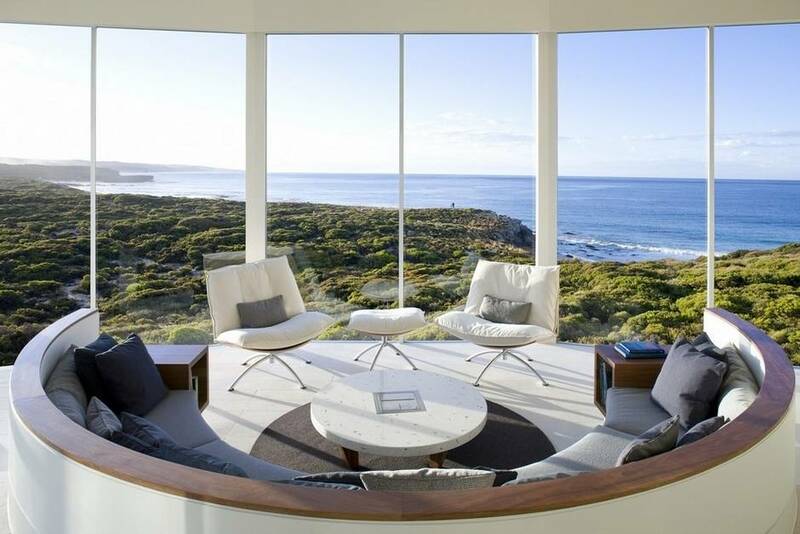 It operates as a screen to manage the amount of sunlight permeating through your glass windows. With this addition to your office windows, you are achieving optimal comfort for your employees. The overall temperature in your workplace remains regulated, and the sun will no longer be blinding as it bounces off of reflective office surfaces. With more stable temperatures in the office, you’ll decrease electricity costs and overall expenses for your business. Tinting office windows brings long-term benefits that can improve conditions in the office and lower spending. It cuts down on the need for cranking up the air conditioning during the summer and prevents computers and other electronic equipment from overheating. If you’re interested in lowering your business expenses, you may want to look at upgrading or installing proper window coverings. The weather in California can reach scorching temperatures. Commercial window tinting is perfect for keeping conditions in your office at a controlled level. If you are thinking about changing an aspect of your office that will benefit both you and your team, then consider tinting your windows. Optimize your office for productivity, comfort, and savings. Tintmaster offers SolarGard and 3M tinting products to make your office a better work environment. Maintain natural light while reducing damaging rays that are harming employees, equipment, furnishings, and your bottom line. For more information about services, contact us. The Tintmaster team of professionals is more than happy to assist you with your inquiries! Window tinting is a process that involves placing a high-quality tinted film on the inner portion of a window. It offers privacy, reduces heat and glares, and aids in managing temperatures. Typically, when individuals think of window tinting, they think of vehicles, and the process performed in darkening their windows. However, many do not realize that window tinting is not just for cars. Due to its benefits, more than vehicle windows are being tinted. Residential windows are also receiving this same application. An increasing number of homeowners are relying on residential window tinting to improve their energy bills, control temperatures in their homes, limit the bright rays from the sun, and increase their privacy. Continue reading to discover the benefits of tinting windows in your home. Tinting windows regulates the rays and heat that enter your home. With the Solar Gard and 3M tinting products offered by TintMaster, you can seriously limit the heat and glare permeating through your home’s window. By restricting these elements, you are making the conditions in your home ideal, thus allowing your HVAC unit to do its job and keep your home at a comfortable temperature. By controlling the conditions in your home, you’re reducing the need to turn up your air conditioning. As a result, your home’s energy bills reflect lower costs. Tinting increases efficiency, allowing you to save money, save energy, and truly enjoy your home without worry. Tinting the windows in your home offers superior advantages and can drastically reduce your expenses over time. Can you really save money with residential window tinting? Click HERE to calculate your solar comfort with the SolarSense Calculator. One of the peskiest things that uncovered windows can cause is glare from the sun. You’ll struggle to watch TV or work on your computer because of a limited and sometimes blinding reflection. Glare can affect how you enjoy your favorite family time, get work done, or it can hinder you from perusing the internet contentedly. Regardless of the circumstance, glare from the sun can ruin your routine. Blinds and curtains only offer temporary solutions. They are unable to reject the sun’s thermal rays effectively. With these standard coverings, the heat and emissions from the sun can still make their way through. Almost every homeowner opts for blinds and curtains in their home. They install them for a sense of privacy and also in an attempt to provide shade. But tinting your windows can offer an increased amount of privacy as it restricts what people can see inside your abode. It ensures that the valuable contents of your home remain concealed and blocks the eyes of prying individuals. More people are seeking effective alternatives to maintain the comfortable temperatures and privacy of their home. The solution to all your glare, heat, and security issues is residential window tinting. If you are considering home window tinting, reach out to Garitt at TintMaster. We offer high-quality products and reliable service. Contact our team to get the information you need and start improving your home today!